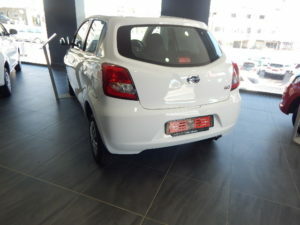 Take a warm journey this winter in a DATSUN GO! Well! Well! Well… It’s that time of the year where we start wearing Heavy Coats, Scarf’s, Jerseys and Gloves. Well CMH Datsun Sandton has a solution for you to avoid that!! 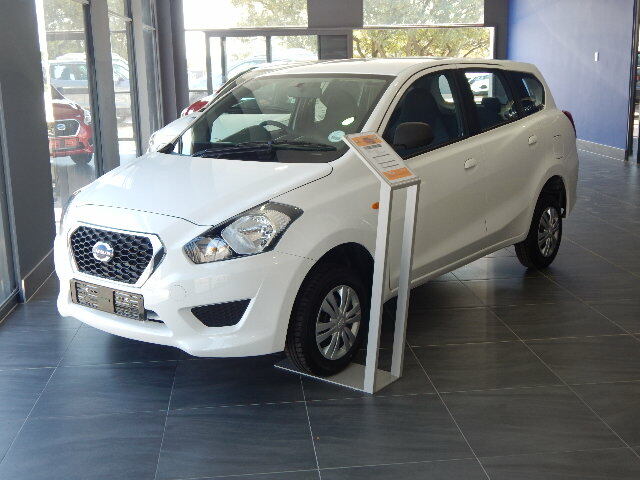 CMH Sandton invites you to test drive in the new DATSUN GO… and you can drive away in style and WARM this winter. 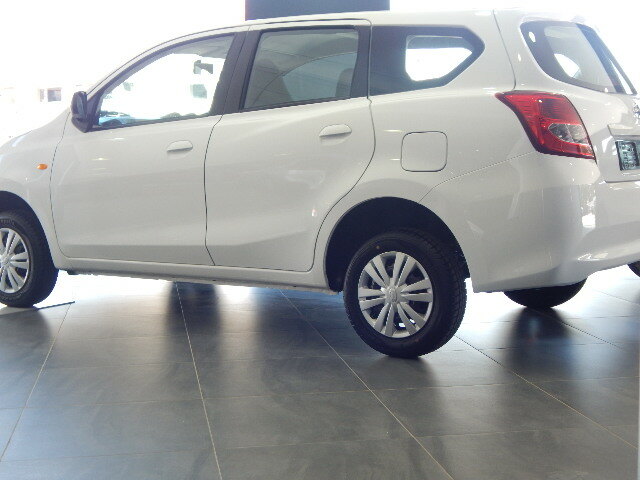 With its spaciousness and comfort ability you can travel with family or friends anywhere in South Africa with its Instantaneous Fuel Consumption, Spinal support front Seats and follow me home headlamp among other features. 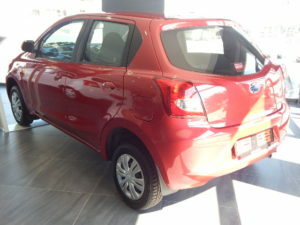 DATSUN GO is designed To GO, Driven to GO!! 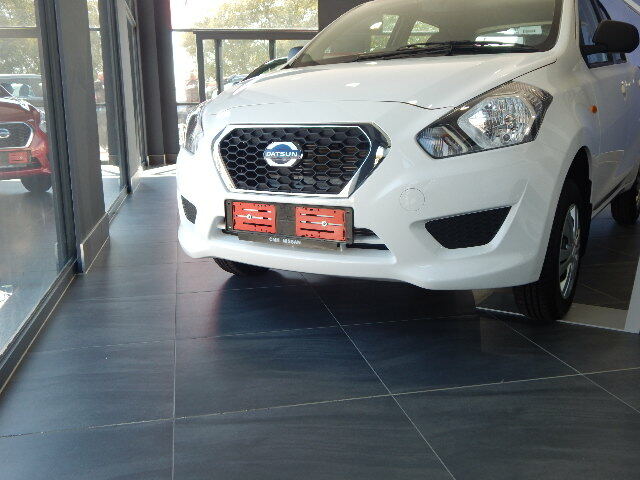 CMH Nissan Sandton would like to invite you at 348 Jan Smuts Avenue in Craighall Park to find your DATSUN GO! Don’t get cold this winter. We would like to wish you safe travels this winter.